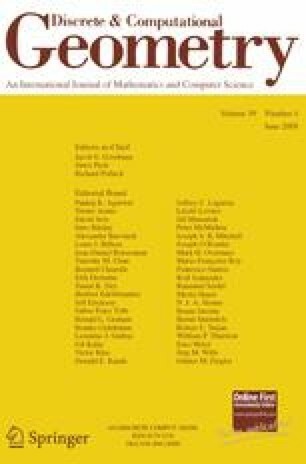 In this paper, we consider finite families of convex sets in ℝ d such that every d or fewer sets of the family have a common point. For some families of this type, we give upper bounds on the size of a finite set intersecting all sets of the family. This research was supported by the Russian Foundation for the Basic Research Grants No. 03-01-00801 and 06-01-00648, and by the President of the Russian Federation Grant No. MK-5724.2006.1.